Cloud hosting is used by everyone these days, whether it is startups or big million dollar companies. 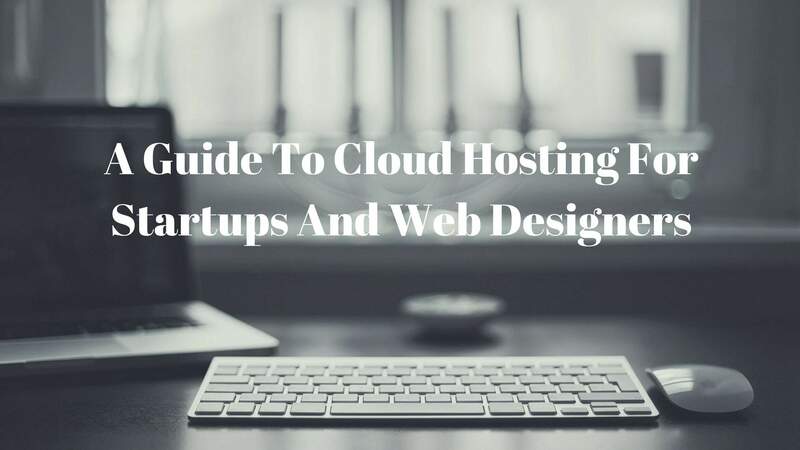 In this post, we are discussing the features to look for in Cloud Hosting For Startups and Web Designers. Features to look for in cloud hosting for startups and web designers. Cloud works best for startups and web designers. Our cloud servers will give you 99.9 uptime. This means your store is never down. Also if you want to update your resources, it is easy to do. Aspiration Hosting cloud hosting plans are set up on fast SSD drives. This helps speed your Magento stores. Besides this, you can update the plan from the client area easily, without any store disturbance. Aspiration Hosting has servers all around the world. This is a good thing as you can choose servers according to your customer location. Since Aspiration Hosting dedicated cloud servers offer London, California, New York, Singapore and Sydney as viable locations you can choose any server that will meet your requirements. LiteSpeed cache helps, in not only loading your pages faster than 2 seconds, but also helps in Google page ranks. All Aspiration Hosting plans include this extension. Hosting a website on your own is expensive. You have to make investments in the server, employees to maintain the server and so on. Aspiration cloud hosting allows you to avoid all of this. All you have to do is just pay the monthly fee and our technicians will professionally manage your hosting. Also, the pricing of Aspiration hosting is low compared to the services provided by similar companies. Always choose a service provider who offers better support. For a website, the chances for reoccurring errors are high. Also, Aspiration Hosting provides 24/7/365 high quality support. In short, getting high speed cloud hosting with the best support became easy with Aspiration Hosting. Still confused? We at Aspiration Hosting will help you.